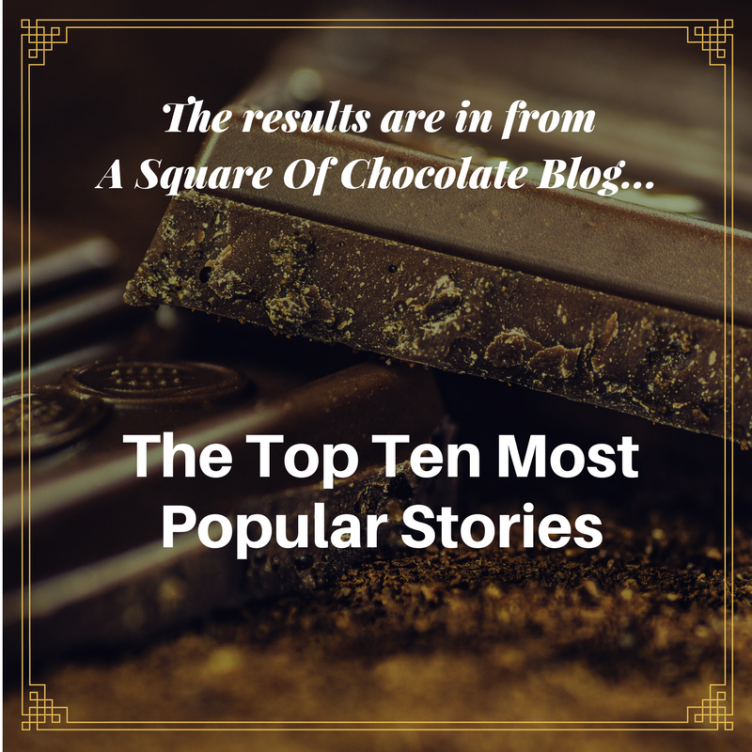 After 170 published blog posts and nearly 86,000 page views packed into this journey of 2 1/2 years, I thought it would be fun to share the Top 10 most popular posts of all time as of today's date. Can't say any of these went viral (or urinal as my mom would say...but, that's a different silly story). I'm just happy to have reached some treasured readers along the way. In countdown fashion, we’ll start with number 10 then reveal the NUMBER 1 most popular. Each title has a link to the original story. Click it to read more.